Disaster Preparedness, Recovery, and Climate Resiliency; Affordable Housing and Homelessness; Sustainability of Public Pensions and Addressing Public Safety Concerns are all priorities in the New Year. 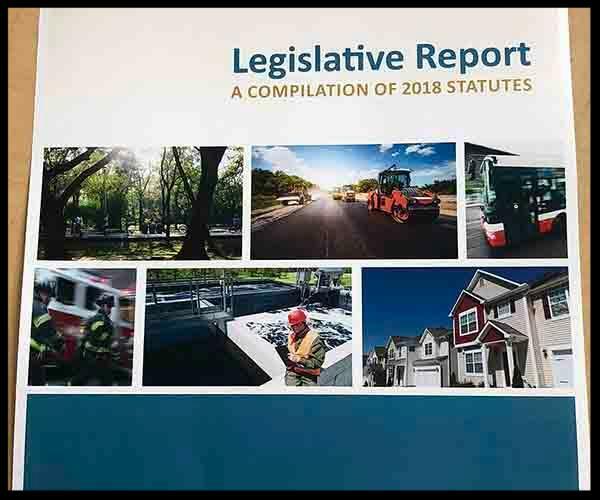 The League posted on its website a comprehensive summary of the 2018 Legislative and Ballot year, along with descriptions, divided by issue area, of the hundreds of bills of interest to cities that passed the Legislature and were signed into law by Gov. Jerry Brown. 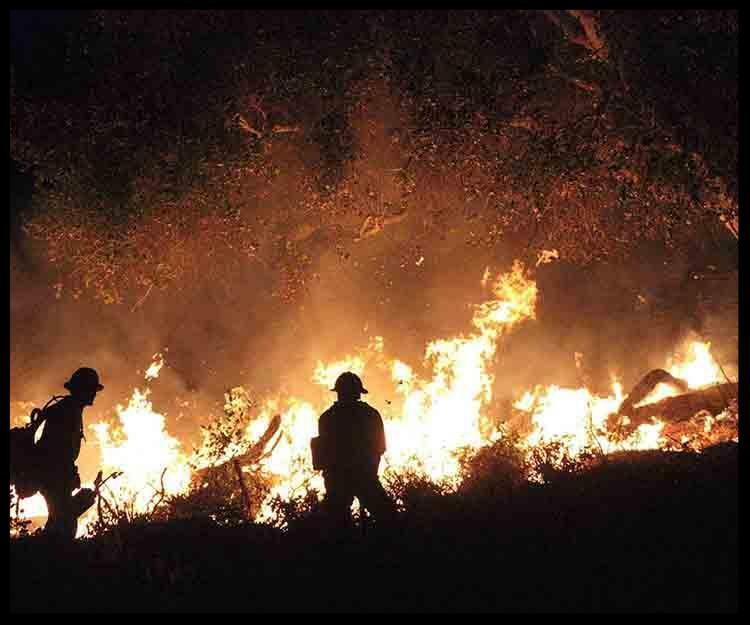 The League recently submitted comments to the California Public Utilities Commission (CPUC) regarding CPUC’s new rulemaking that will require investor-owned utilities to develop wildfire mitigation plans. Do you need to complete your state-mandated sexual harassment prevention training? 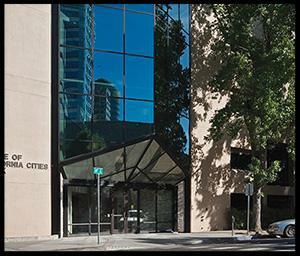 Join the League and the Institute for Local Government (ILG) for a webinar training on Dec. 11. The California Department of Housing and Community Development announced revised application forms for its almost $30 million in federal Community Development Block Grants.